To the uninitiated, Games Workshop board games can be a baffling affair. With rule books as thick as school textbooks and more different dice than you even knew existed, there are definitely a few mental barriers that prevent certain people from ever trying out Warhammer or Blood Bowl. But for those who are willing to invest the time and learn the ins and outs of these titles, they are deep, tactical games where players can engage in epic back and forth encounters. Video game adaptations of Games Workshop properties seem to go one of two ways: they either simplify the game to make it more appealing to the masses (such as was the case with third-person shooter Warhammer 40,000: Space Marine), or stay loyal and accurate to the tabletop games like the Dawn of War series. 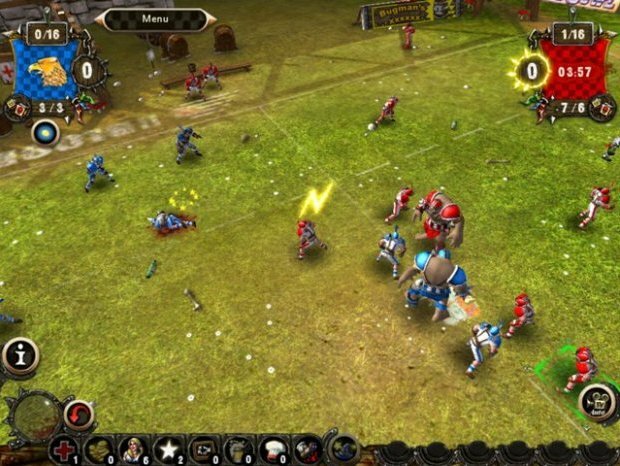 Blood Bowl falls firmly into the second category and, although it is the Games Workshop equivalent of American Football, Blood Bowl isn’t an action-packed sports game, but a tactical, turn-based strategy. You have to arrange your team formation and line-ups, and purchase any special power-ups before you get down to business. The sport takes place in turns, with each player allowed to move as many of their players as they wish. Each character has their own movement range, strength and speed based on their speciality position. Therefore you will want to pass with throwers, tackle with Blitzers and so on. The only problem is that if you fail a pass, or a catch, or a tackle – for instance – your turn is over. And when each of these encounters is decided by a dice roll anything can, and will, go wrong, meaning your whole turn could be over and lost in the blink of an eye. Strangely, the developers decided not to show some virtual dice on-screen, so all these calculations are performed out of view. This results in each movement coming across as a bit confusing. If I saw that I had rolled a 2 and my opponent a 6, I would be far less surprised when my burly Blitzer is knocked out by a weakling Goblin, but by keeping the dice off-screen the whole process is a bit unclear. You can switch on a log to see the dice results, but it’s still a far cry from actually seeing the action unfold before you. This takes any suspense and feeling of excitement out of the game, as every event happens so secretively. There is a tutorial that tries to help you get to grips with how the game works, but more often than not it refers to these invisible dice rolls (which only frustrates you further) or just tells you to go and read the full rule book, which is a pretty weighty tome. If you know how the tabletop game works, you will have a clear advantage in picking things up, but the tutorials aren’t deep enough to teach you all that you need to know, nor are they accessible enough to encourage novices. 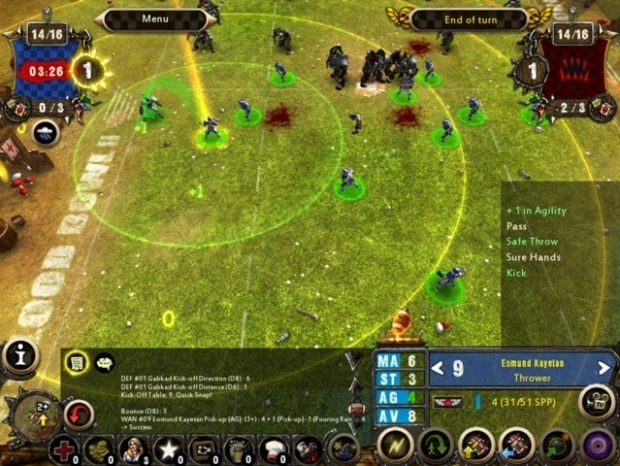 Players get to take control of teams made up of either Humans or Orcs – six species exist within the game, including Dwarves, Skaven, Chaos and Wood Elves, but these are only AI controlled unless you want to splash out on some in-app purchases. 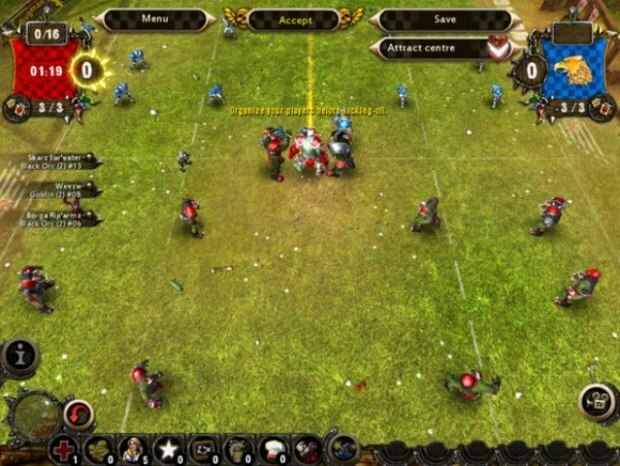 This will disappoint some gamers, especially as Blood Bowl is a paid App and not a freemium one. There are exhibition and tournament modes, which are both pretty self-explanatory, as well as both online and hot-seat multiplayer modes to take part in – which is at least one welcome feature, as Games Workshop tabletop titles are always better played with mates. 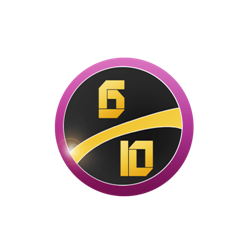 If you aren’t happy with the selection of teams in the basic modes, you can choose to create your own team in campaign mode and you can name them, pick squad members and level up as you progress – trying to work your way up from small-time competitions all the way to the biggest prize of all. This mode adds longevity to proceedings, as watching your team slowly improve as you move from game to game can feel quite rewarding. However the whole package isn’t helped by commentary that quickly becomes repetitive and irritating, and some pretty average visuals. VERDICT: Sadly, while Blood Bowl tries to stay loyal to its strategic roots rather than turn the game into just another sports title, the gameplay isn’t implemented in a clear and logical way. The basic elements are here, but being unable to see the mechanics of why a pass fails or a catch succeeds makes each game too mystifying. It is hard to see why the decision was made to make the dice invisible, as this could have helped massively. Without it, newcomers are left floundering and even long-time Games Workshop fans may question the design choice.